Sony TA-N77ES, WOW! for sale. Up for sale is the one and only Sony Monster Power Amplifier! 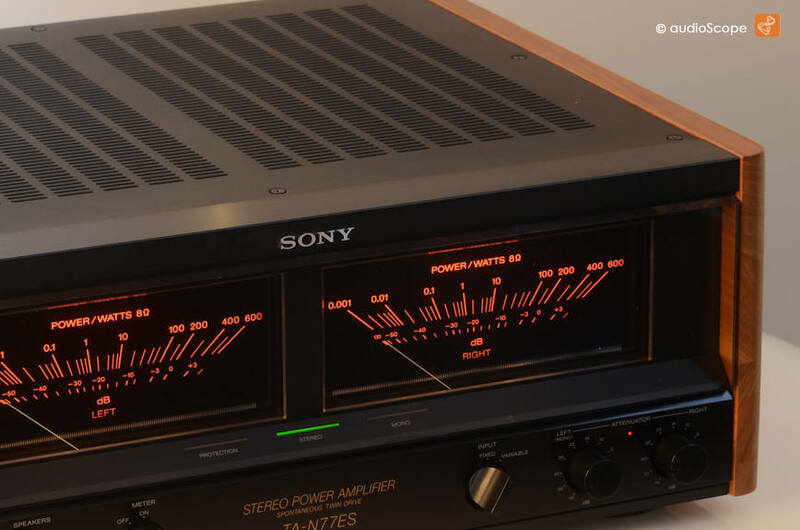 A real out of conventional Sony Style unit that according to Thevintageknob is considered as Sonys most successful Poweramplifier. The optical condition of this Amplifier is perfect. There are no signs of usage. The wood panels on the site are not the originals, but custom made real massiv beech wood. The round edges of the champage series represent an excellent tunig for hands and eyes. 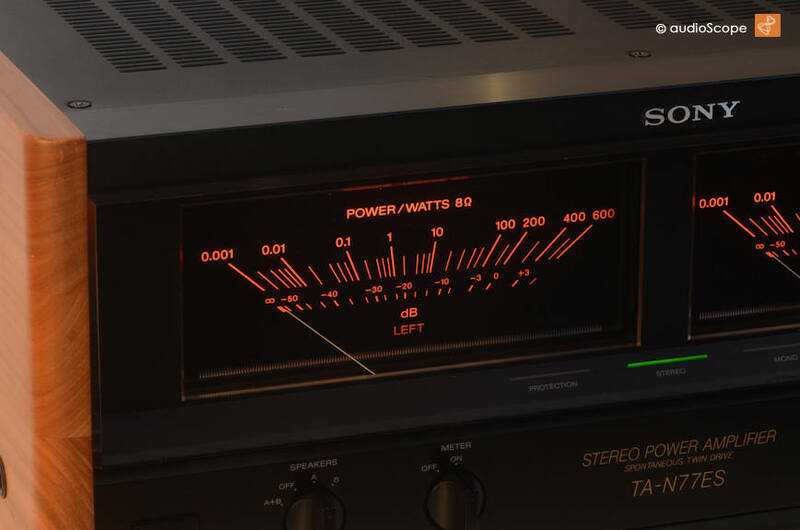 For further information and technical data please click the below featured link to TheVintageKnob and see Sony TA-N77ES site.